Comes with the Famous Zippo life time warranty. 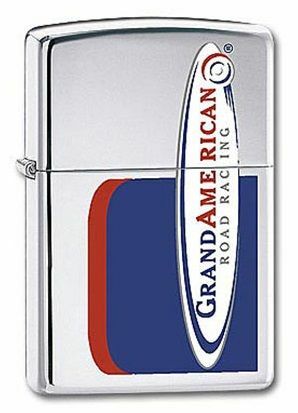 Please Note: All our Zippo Lighters are shipped empty of fuel for safety. The back of this zippo is plain and this is where the engraving is placed, on the body of the lighter. We recommend 5 lines of 15 characters per line including spaces.